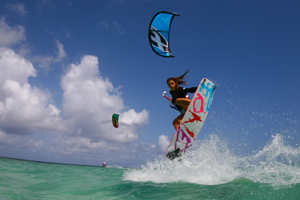 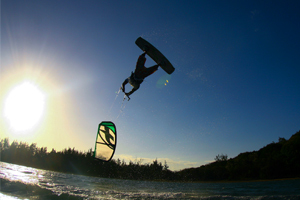 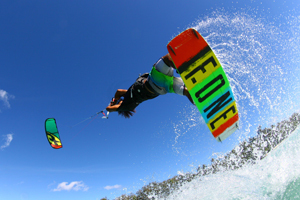 F-ONE is a French company specializing into the production and distribution of kitesurfing and Stand-Up-Paddling equipment. 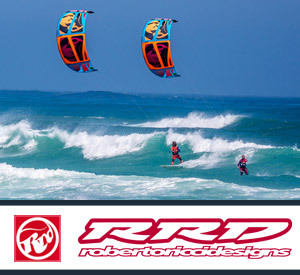 Founded in 1989 by Raphaël SALLES, the company has evolved steadily over the years and keeps on growing. 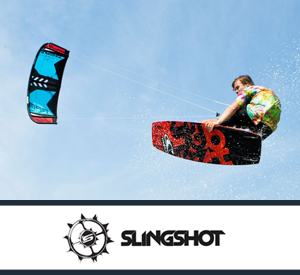 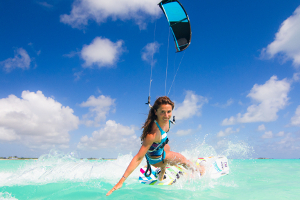 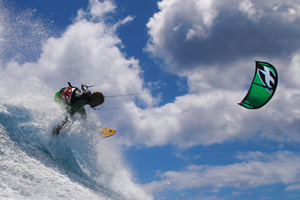 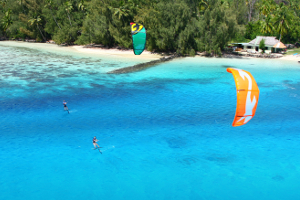 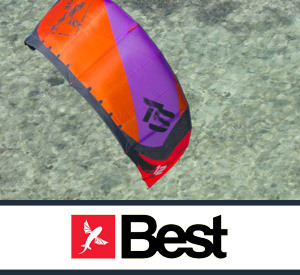 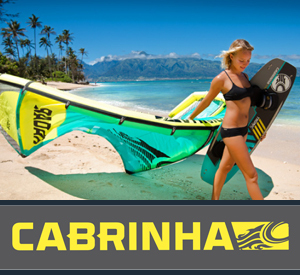 As one of the pioneer of the sport in France and over the world, for more than 20 years has this former professional windsurfer developed and designed equipment for kitesurfing. 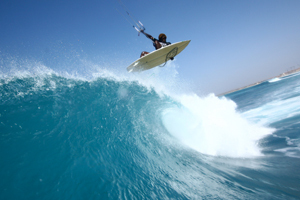 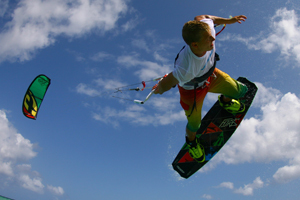 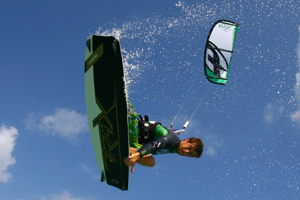 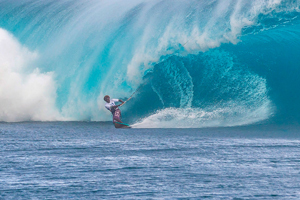 Drawing on his experience of watersports, he has since 2011 also developed the production of Stand-Up-Paddles which as a sport is complementary to kitesurfing.